'Round these parts, we're always trying to find ways to be more useful to our customers and community. Some of our ideas have been...less successful than others, but overall that hasn't discouraged us. Our Twitter community is large and growing, and while we've always tried to address the (also growing) number of 140-characters-or-fewer questions directed our way, until recently it was mostly a one-Destroyer endeavor. But NOT ANY MORE. Starting today (or over the weekend, if you were on the receiving end of one of @ShawnHymel's enthusiastic responses), we're launching (with your help) the #AskSparkFun...initiative? Program? System? Here we are, feelin' help-y. Thanks to a coalition of helpers from Customer Service, Tech Support, Marketing, Education and Engineering, we're prepared to answer as many of your Twitter questions - SparkFun related or otherwise - as possible. Have a question about an order? Curious about a misbehaving component? Want to know more about our education endeavors? Need advice on asking your girlfriend to prom? Dealing with a pestilent snake infestation? We're here to help (for the last time, we can't help you with that rash, though). We'll do our best to make sure our answers are, if nothing else, amusing enough to distract you from your burgeoning snakepit. 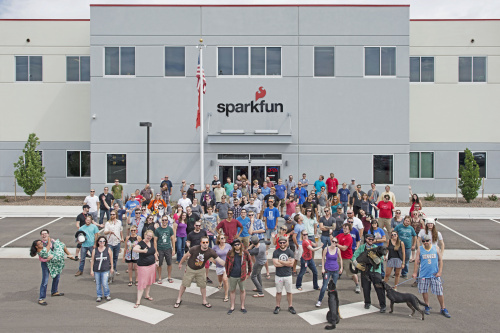 All you have to do is tag us (@SparkFun) in your question, and include the hashtag #AskSparkFun. We're actively patrolling the internets, and this will make it much easier for us to find and help you! And, if you hate Twitter, that's totally cool with us. We'll still be here to answer your questions via site comments as always, and you can still contact Tech Support, Customer Service and Education the good old fashioned way (no, not fax) to get a quick and thorough assisting in no time. 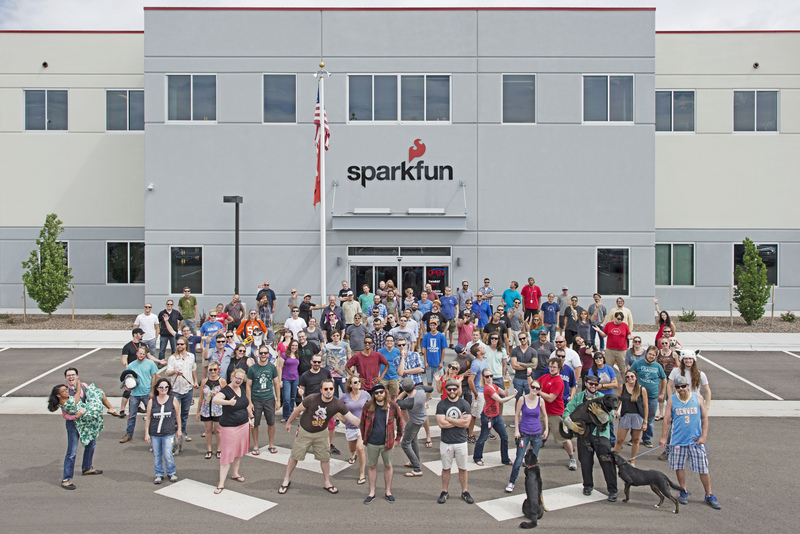 On that note, keep in mind that SparkFun operates on a more-or-less normal workweek schedule, and if you need help outside of normal business hours, we can't guarantee anyone will be monitoring Twitter over the weekends – but rest assured we won't neglect you! Dear Sparkfun. 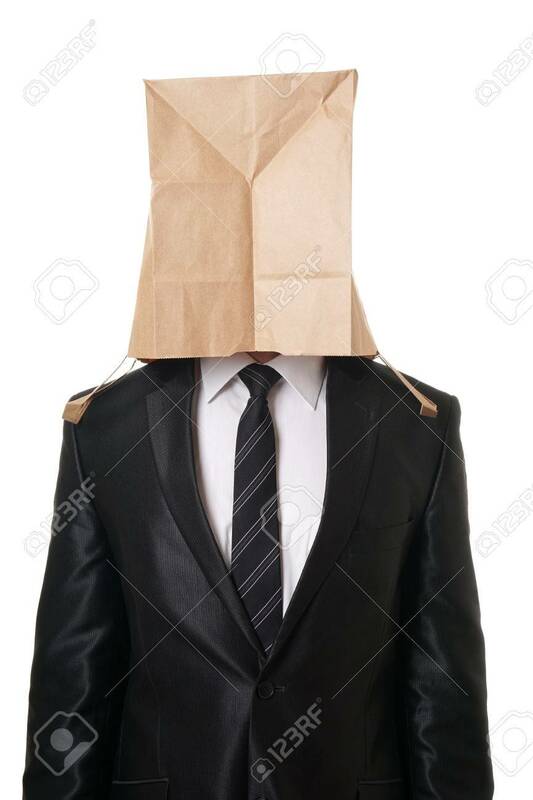 I want to ask my girlfriend to the prom, but I've recently had a rash break out in my face of all places. I've tried rubbing it with snake oil, but it didn't help. What should I do? P. S. I don't have Twitter, so I have to post here instead. Am I crazy or did I see a Power Ranger and a stein of beer in there? You're not crazy. You're so not crazy, in fact, that as the first to find the Power Ranger, you've won a LilyPad Design Kit! (Seriously, it's headed your way.) Good eyebulbs. Any prize for spotting Rob of days long past? Any prize for spotting the shirt that says "I pooped today"
For finding the poop t-shirt, you get our sincere apology.